Q3FY19 marked the 8th consecutive quarter of robust revenue & profit growth on back of strong performance across key verticals and all geographies. Total revenue at Rs 16,925 million grew by 21.7% compared to Q3 FY18. Despite increase in raw material prices and energy cost, EBITDA margins at 28.8%, continued to be within the guided range. Key highlights during the quarter include record quarterly revenues from Oil & Gas vertical and the Aerospace & Defence vertical. 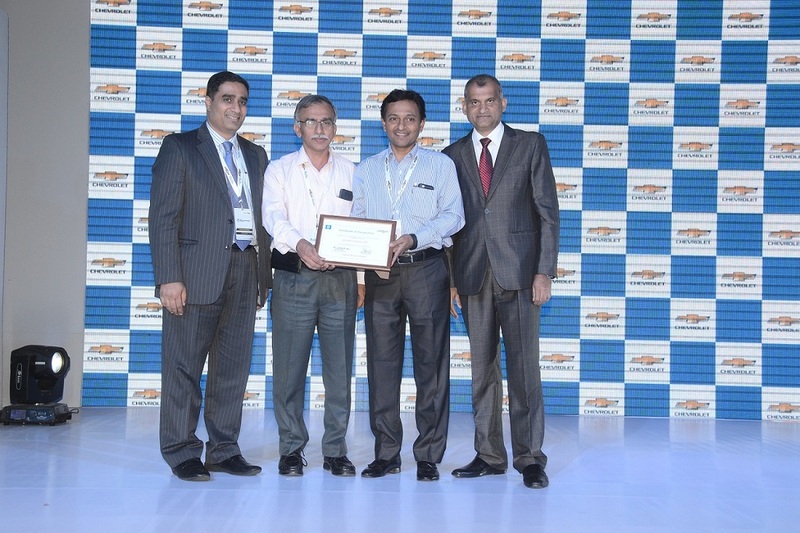 Bharat Forge awarded Certificate of Recognition by General Motors.